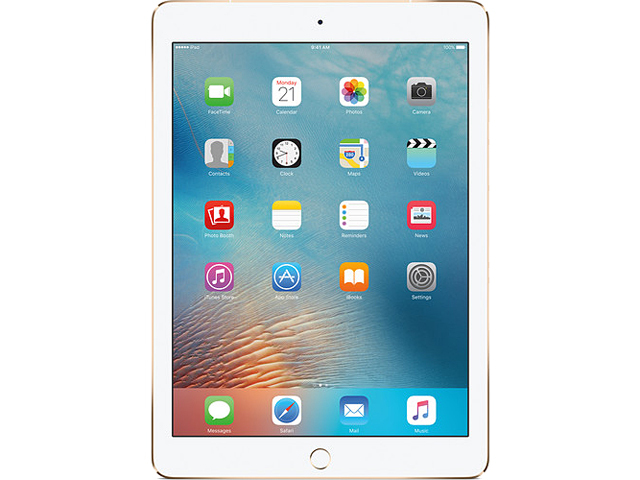 * Save 5% Apple iPad Pro Apple A9X 256 GB SSD 9.7″ 2048 x 1536 Tablet iOS 9 Gold from Newegg Business. Price: $883.74. Discount: Save 5% OFF. Categories: Electronics Deals, Sponsored. Deal Rating: 5 Stars out of 5. Store Rating: 5 Stars out of 5. Deal Recommendation: Recommended. Available Until: Not Specified. Thoughts: None.